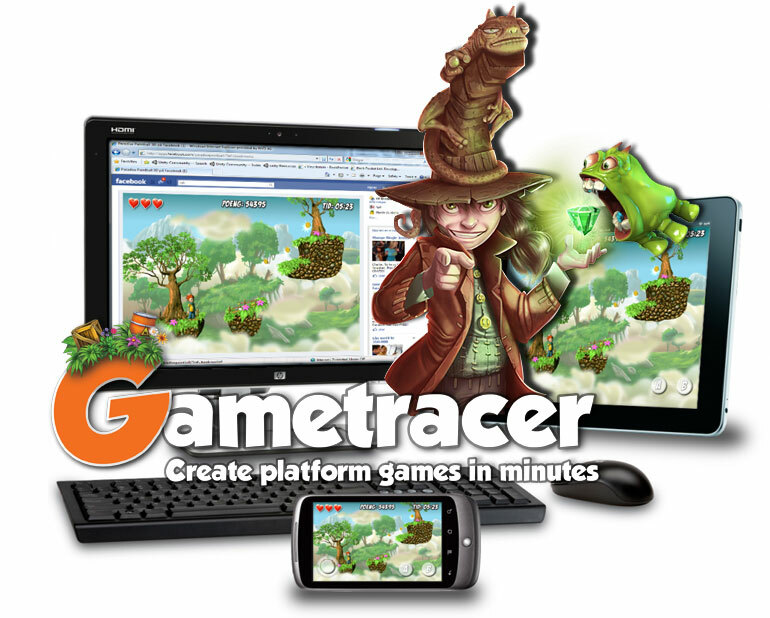 Gametracer lets you easily create your very own, unique platform game, share and play with friends, all on your Mobile device or PC. No matter where you are or how much time you have. Easily add logic by, once again, dragging and dropping objects and connecting schematics. 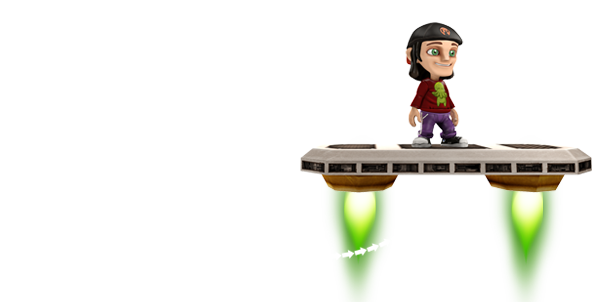 Add music, pick-ups or keys to unlock closed doors and much, much more! Invite your friends to play and rate your game. Or play WITH them: You can create co-op games too! It’s simple and intuitive. Play our own single-player or co-op game. Challenge others to play through your level against or with you. Bet against them to unlock new features and exclusive content. You decide what the challenge should be! Faster time than you? More pick-ups within a set time frame? Less lives used? It’s your decision! All this at your fingertips, whenever and wherever you want. Gametracer now available for Browser, iOS and Android! 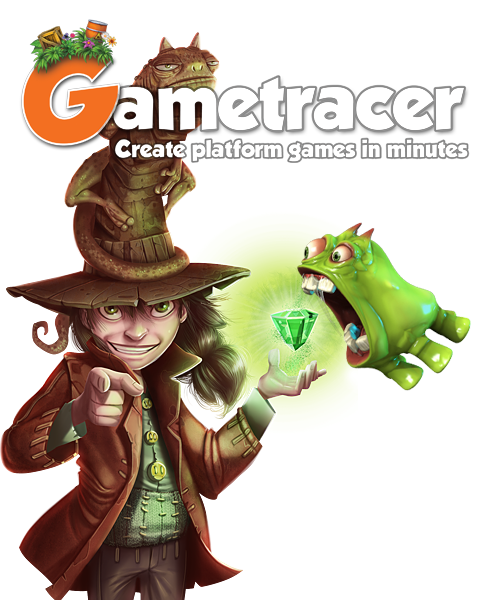 Gametracer is now officially available for you to make your own platform games and invite your friends to a gun fight or challenge them with evil puzzles and labyrinth. Play it directly in your Browser or download the iOS or Android version. Totally cross-platform, too and free! Our ragtag team of indies from Norway are all Unity Pros and we thought it's about time we share our skills and pass them on to everyone. 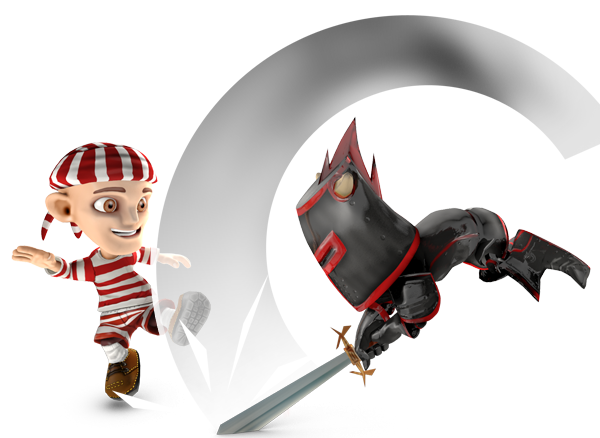 You know, our vision was to create something super intuitive, easy and fun for everyone to create and play their own platform and co-op games with friends. Cross-platform, too!No studying of tutorials, draw any platform shape (we know, right?!) press play and test immediately. Isn't that super fancy? :) Just draw, drag and drop! No matter if you are on the bus, at home or taking a dump (We've all done it!) or if you have hours to kill or only a few minutes to spare: draw your own 2.5D platform shapes on the screen either with your finger or mouse, completely free hand and without any annoying grid based restriction.Create your very own, unique platform game, that you can share and play with friends, cross-platform on PC and Mobile. Choose from a wide range of (ever expanding) themes, textures and patterns, drag, re-size, turn, move them around and save on the fly. Test it immediately with a click on the play button! Make it as complex or as simple as you want.Once you're happy, you can publish your game and send it to friends or to the community page according to your preference. And best of all, it's totally free :)Of course, you can also just hunt for games and play your heart out alone or in co-op. Gametracer Closed Alpha Application Open! Want to help us test Gametracer? Here is your chance! Schematics are your tool to create more advanced and complex puzzles for your Platform levels. Nice job on the program! I hope you will also add some features like limbless creatures,like Rayman for example. That sounds like a great thing! Well, I wasn't especially pointing for NPC or playable characters, but for both would be absolutely great. Looks awesome! Tracking right now!